Welcome event planners + media! This page has all my “official” bio information and links to headshots for print or media usage. Below you will find several different length bios ready for cutting and pasting. My standard headshot is on the left, and more headshot options are available lower on this page. 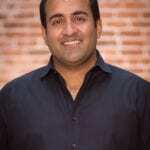 Rohit Bhargava is an innovation and marketing expert and the founder of the Non-Obvious Company. He spent 15 years as a marketing strategist for Ogilvy and Leo Burnett, is the Wall Street Journal best selling author of six business books and also teaches marketing and innovation at Georgetown University. 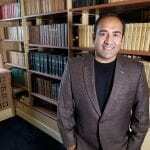 Rohit Bhargava is a leading authority on marketing, trends and innovation. 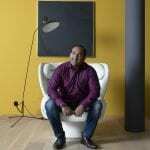 He is the Founder of the Non-Obvious Company and previously spent over 15 years advising large organizations on digital and marketing at two respected global agencies: Leo Burnett and Ogilvy. 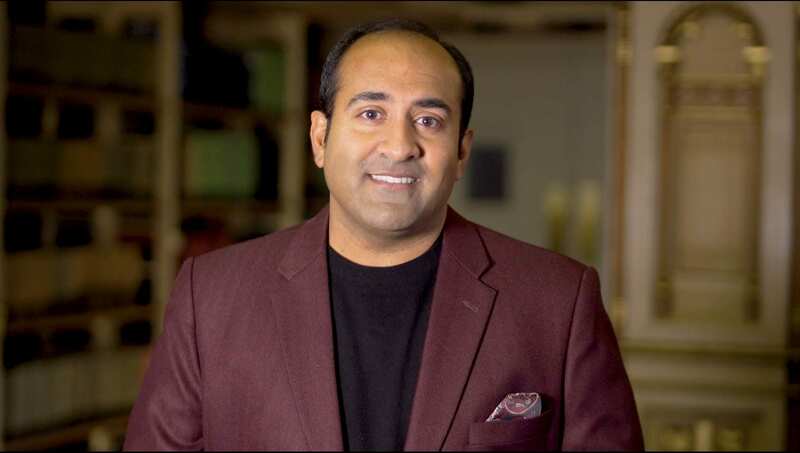 Rohit is widely considered one of the most entertaining and original keynote speakers on marketing disruption and innovation in the world. 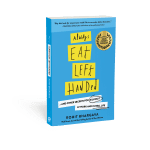 He is the Wall Street Journal bestselling author of six books on topics as wide ranging as the future of business, building a human brand with personality, and why leaders always eat left handed. 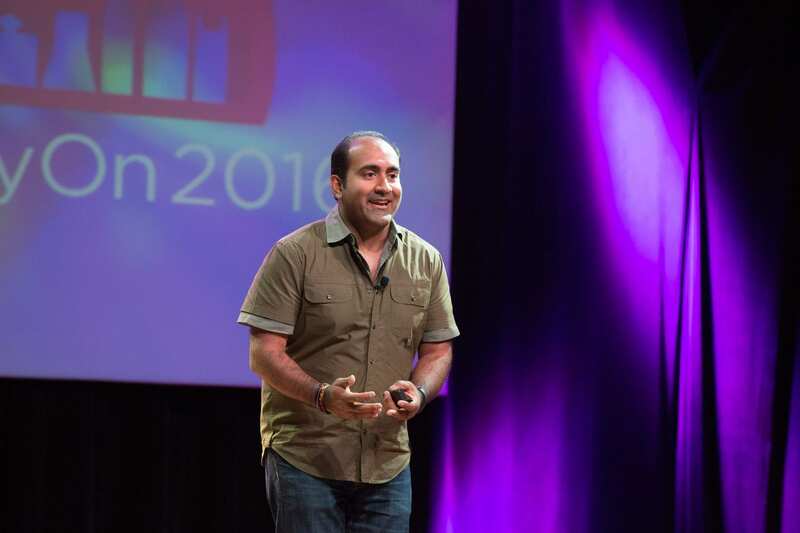 He has been invited to deliver sold-out keynotes and workshops to change the way teams and leaders think at the World Bank, NASA, Intel, LinkedIn, MetLife, Under Armour, Univision, Disney and hundreds of other well-known organizations. 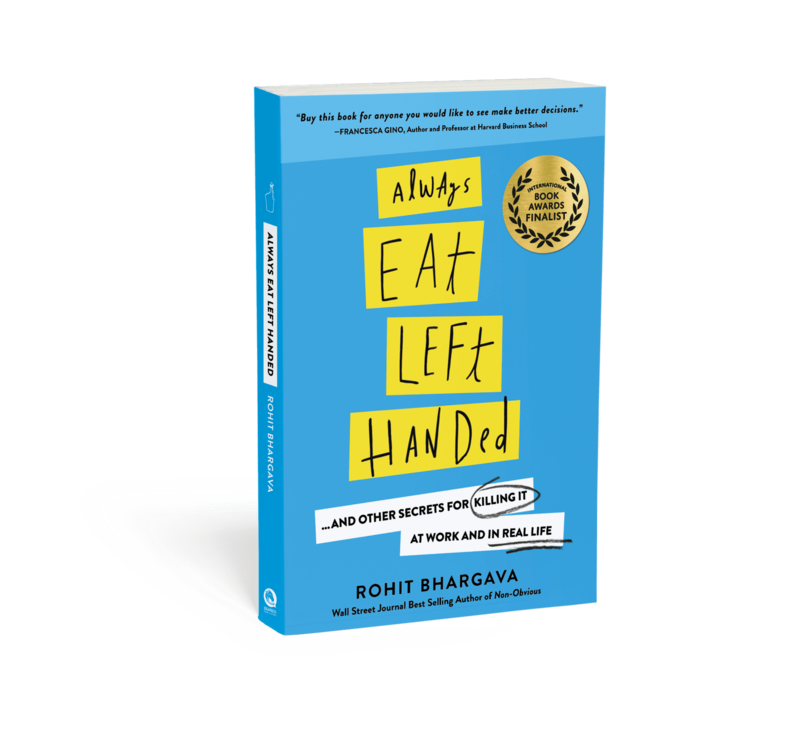 Rohit also teaches a popular course on marketing and storytelling at Georgetown University in Washington DC and writes a monthly column on trends for GQ magazine in Brazil. Want more option for headshots? Here are a few other images you can use (just click on any image to get to the high resolution version). Trusted By Leading Brands. Award winning keynote speaker with recent invitations to speak at the Consumer Electronics Show (CES), Global Communications Forum in Davos, multiple TEDx events, SXSW and at private executive and team events for large brands around the world including Coca-Cola, Univision, KFC, Disney, American Express, Prudential, SABMiller, Marriott and dozens of others. Award Winning Author. 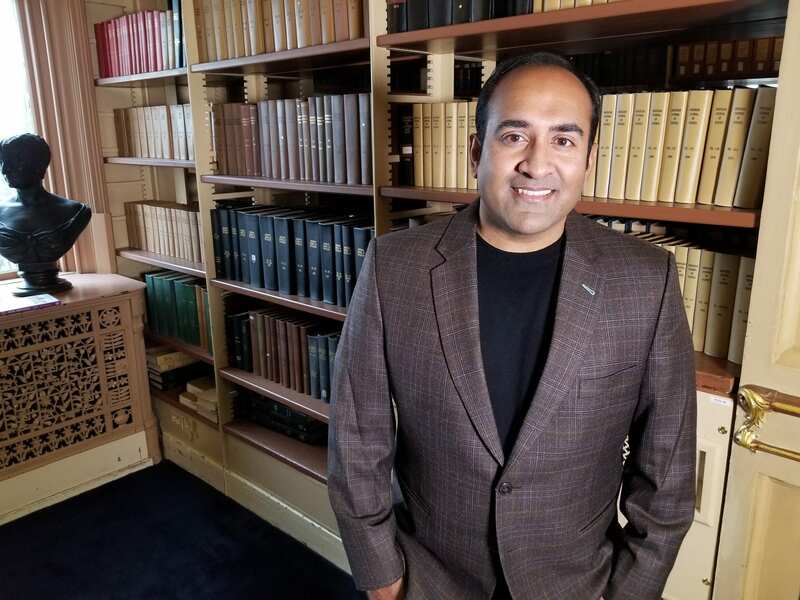 Wall Street Journal bestselling author of five books that have collectively been read or shared more than a million times and won numerous awards, including the Gold Atticus award, the Axiom Business Book Award, and shortlisted as Best Sales/Marketing Book by 800CEORead. Early Digital Pioneer. 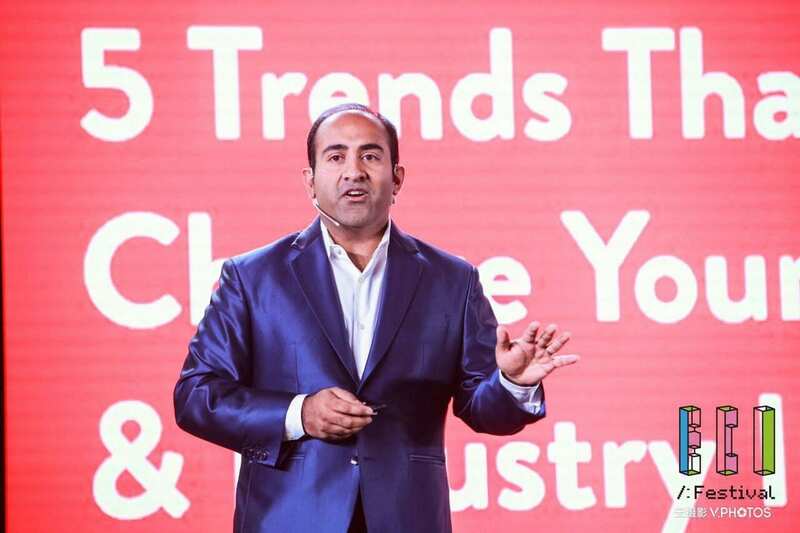 Digital transformation and marketing expert who was the former co-founder of the world’s largest team of social media strategists at Ogilvy and founding member of iLeo (Leo Burnett’s first digital agency) – including early digital strategy work for brands like Intel, Ford, IBM, Pfizer and many others across his 15 year agency career. Non-Obvious Trend Curator. 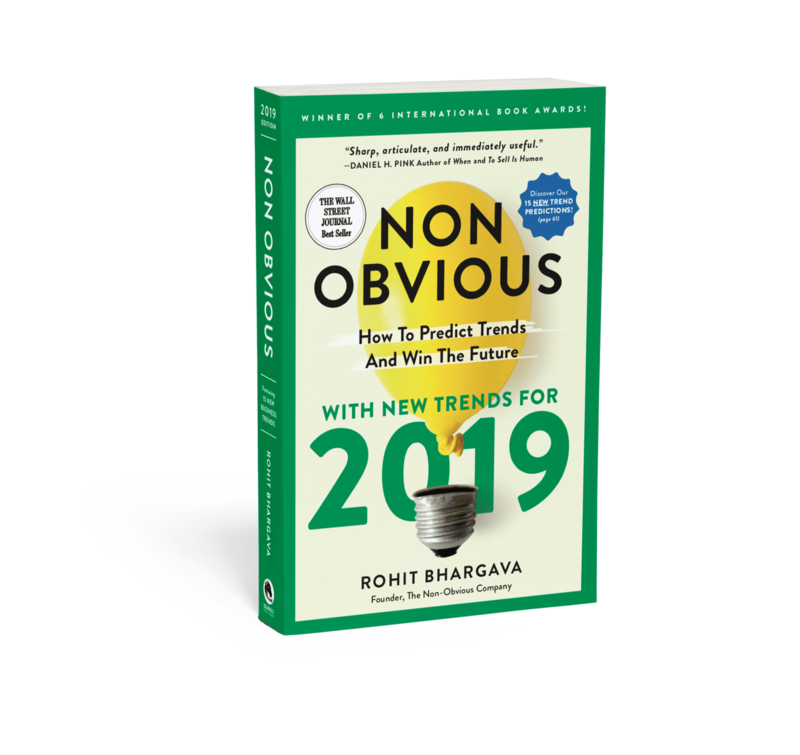 Every December Rohit releases his eagerly awaited predictions for 15 “non-obvious” trends that will change business in the coming year. 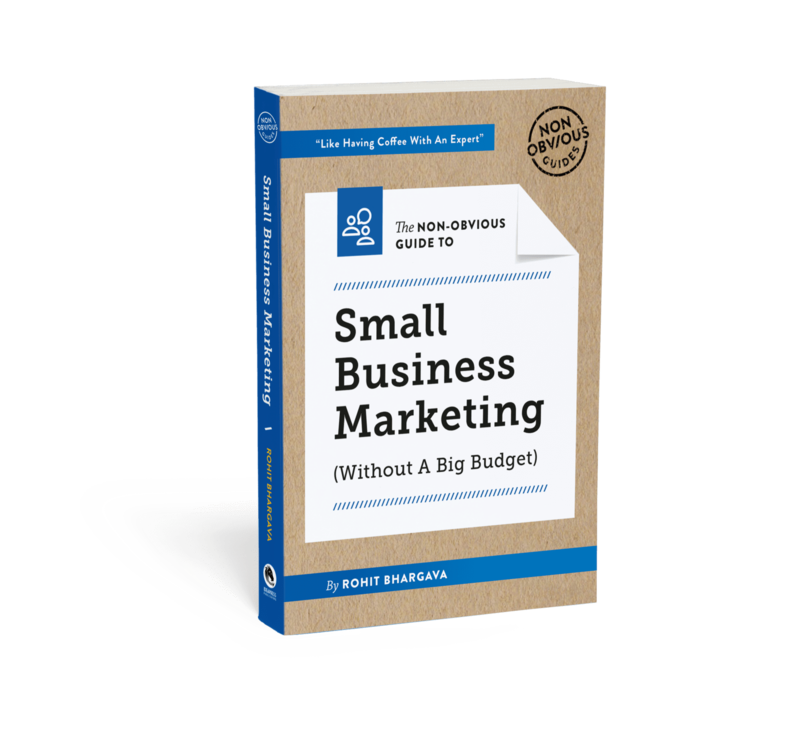 Since 2011 this report has been shared by more than 1 million readers. 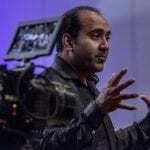 Unlike most “futurists,” Rohit’s specialty goes beyond trend predictions to his unique approach to also teaching organizations how to predict the future themselves. Versatile Friendly Speaker + Nice Guy. 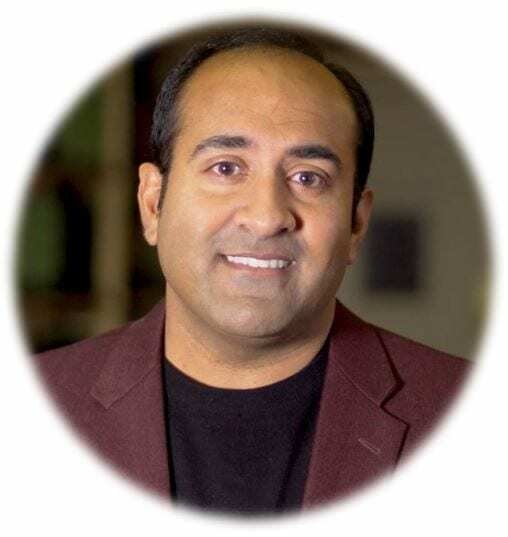 Rohit works hard to live up to his reputation as a nice guy – including being easy to work with, helping with the intangibles of events (like securing sponsors or helping promote) and generally being a positive and optimistic force. Frequently Interviewed By Global Media. 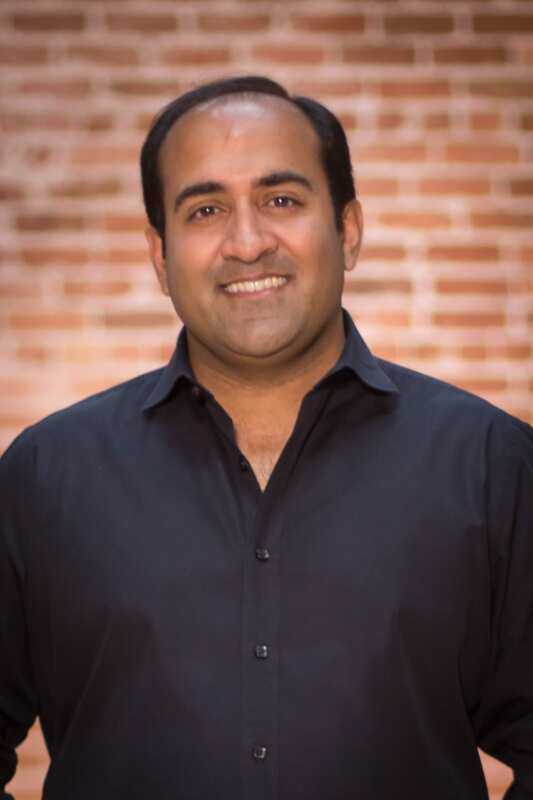 Rohit has been interviewed or featured as a business expert by Fast Company, Wall Street Journal, The Guardian, NPR, MarketingChina, BBC, Globe and Mail, Harvard Business Review, CBS, and many other networks and publications. Popular Occasional Professor. One of the most highly rated Adjunct Professors in the Masters of Communications Program at Georgetown University in Washington DC teaching marketing, storytelling, pitching and public speaking. Global Mindset. Born in India and having lived in the Philippines and Australia before settling back in the US (where he grew up), Rohit routinely uses relevant examples in his talks from across the world and is skilled at using globally relevant language, delivery and stories for every talk. Industry Customization Without Bias. 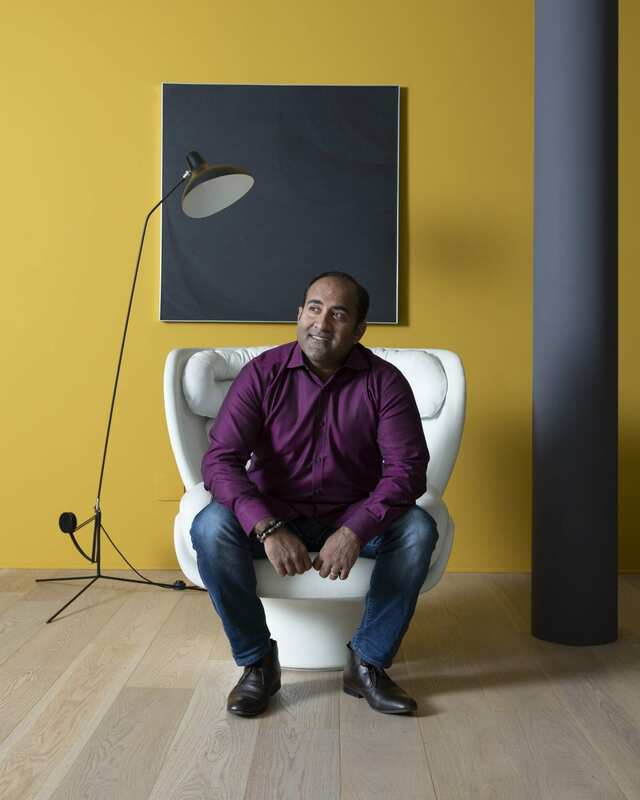 As a consultant, Rohit has experience in dozens of industries. He brings this diverse interconnected expertise to every event, making sure that he combines relevant industry knowledge + insight with a refreshing and unbiased outsider’s perspective to customize his talk. 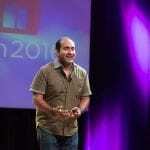 Rohit Bhargava is an innovation and marketing expert, skilled facilitator, and keynote speaker. 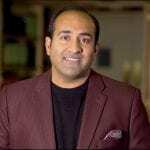 After a successful 15 year career as a brand and marketing strategist at two of the largest agencies in the world (Ogilvy and Leo Burnett), Rohit became an entrepreneur and has since started three companies. 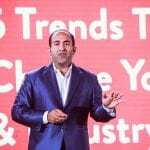 He is the Wall Street Journal best selling author of six books on topics as wide ranging as the future of business and building a brand with personality and has delivered sold out keynote presentations and workshops to business leaders in 32 countries. 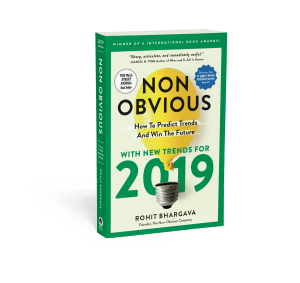 His signature book Non-Obvious is updated annually with 15 new trend predictions, has been read and shared by more than 1 million readers and is translated in ten languages. 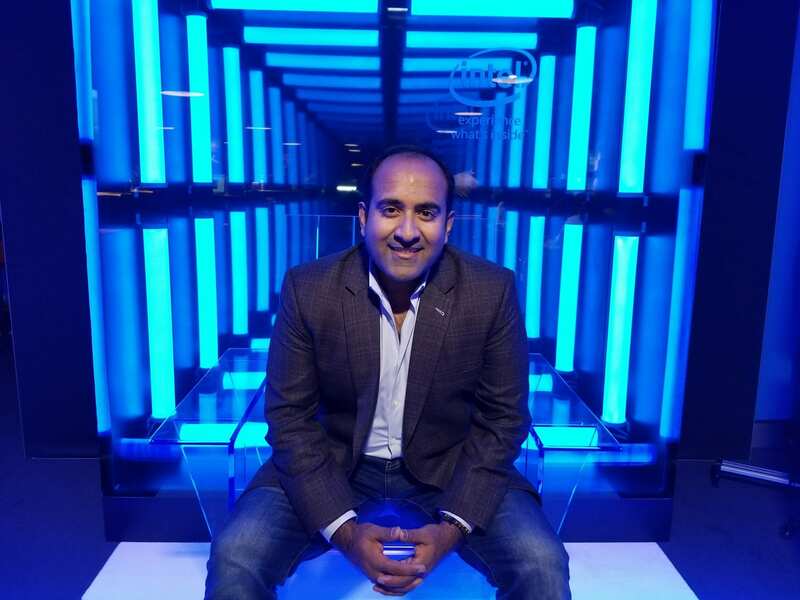 Rohit has been invited to share his insights at some of the most forward-looking organizations in the world including Intel, NASA, Disney, JP Morgan Chase, LinkedIn, Microsoft, American Express, BP, the World Bank, Coca-Cola and hundreds of others. 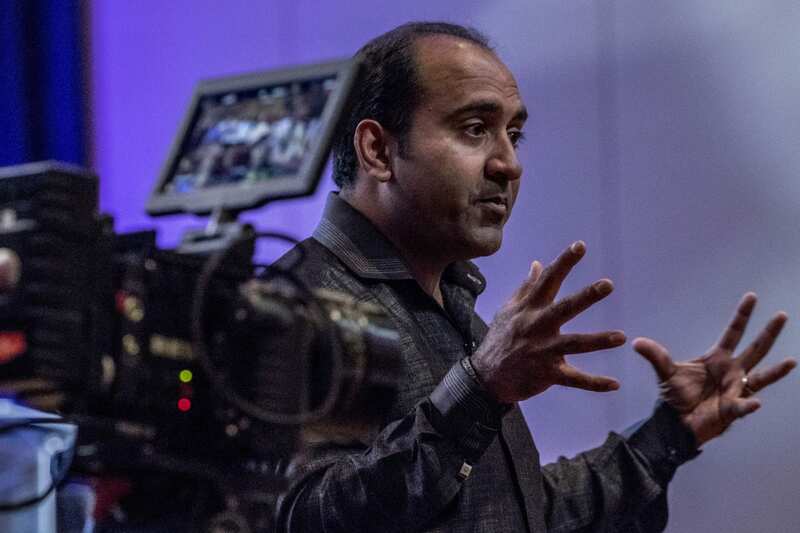 Outside of his consulting work, Rohit also teaches his popular signature course on storytelling and marketing at Georgetown University in Washington DC and has been invited to deliver guest lectures at many other prestigious schools including Stanford and Wharton. For the past 14 years Rohit has also been writing his personal “Influential Marketing Blog” which has been featured in global media and named one of the top 25 marketing blogs in the world by AdAge magazine. 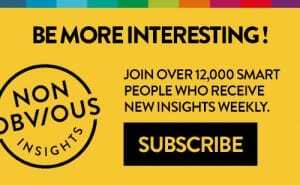 He is regularly interviewed and featured as an expert commentator in global media including Harvard Business Review, The Guardian, and NPR. 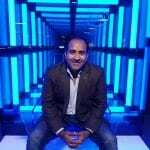 Rohit also writes a monthly column for GQ magazine in Brazil on technology and trends. 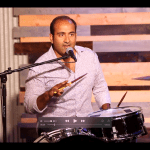 On a personal level, Rohit is married and lives with his wife and two young boys in the Washington DC area. He is a lifelong fan of anything having to do with the Olympics (he’s been to five so far!) and actively avoids anything having to do with cauliflower (yuck!). 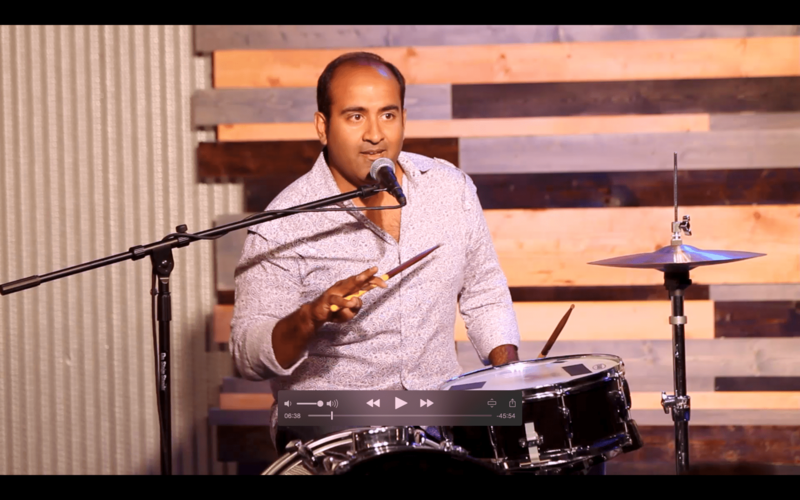 Outside of work, Rohit believes that the most entertaining and impactful job he will ever have is being a great dad and teaching his sons to be kind when no one expects it, curious about the things others take for granted, and confident enough to change the world.